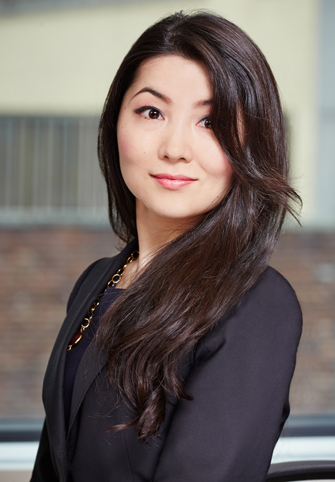 Ms. Yamada’s areas of practice include banking and securities regulation, general corporate including M&A, in addition to complex commercial litigation and white collar criminal defense. Before starting her career in New York, she was admitted in Japan (bengoshi) and practiced as an associate at Japan’s largest law firm, Nishimura & Asahi. While there, she was also seconded to the legal division of Mizuho Bank, Ltd. (then Mizuho Corporate Bank, Ltd.), one of the largest banks in Japan, as an in-house counsel. She gained wide ranging knowledge and experiences in corporate and finance laws through the years of practice. At Saito Law Group, she expanded her practice to litigation and white collar criminal defense.